2006 CADILLAC ESCALADE LUXURY- AWD! This is the vehicle for you if you're looking for comfort! 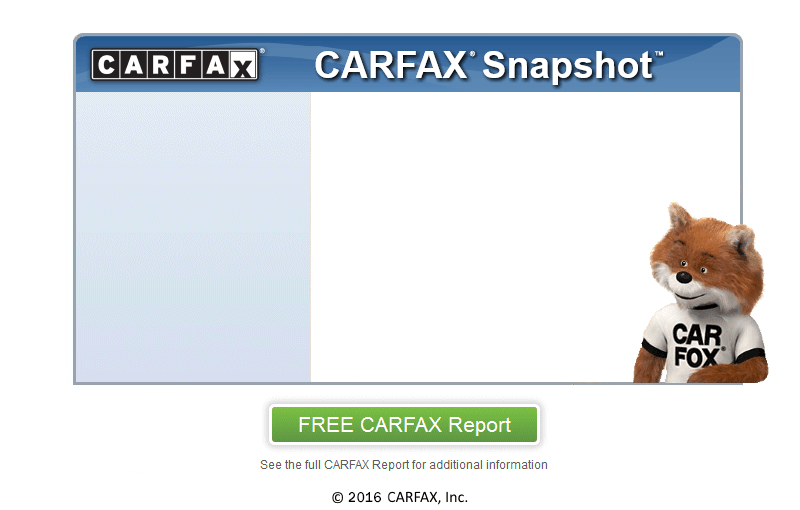 Clean Carfax, Low miles 121K! Well maintained, Leather, Running boards, Sunroof! Stop in today for a hassle freee test drive!